Could not make it to the webinar with Liam and Waldek? We have got you covered. Simply fill in the short form below and we will send you the link to the webinar recording via email. 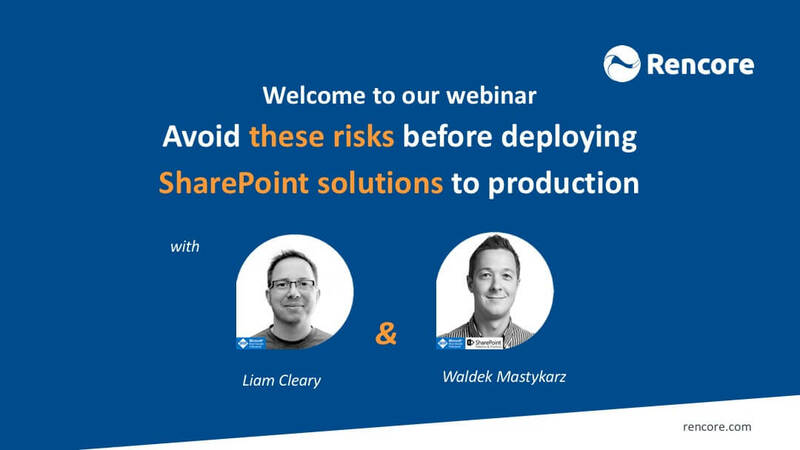 There are a number of security risks involved with using SharePoint solutions that you, as an administrator, should be aware of to keep your environment secure. 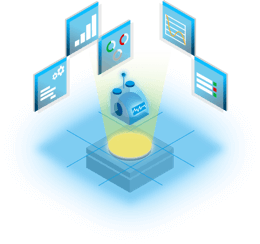 SharePoint Framework, for example, is the fastest growing model for extending SharePoint to date, but there is no guidance for administrators on how to effectively review and manage these solutions. 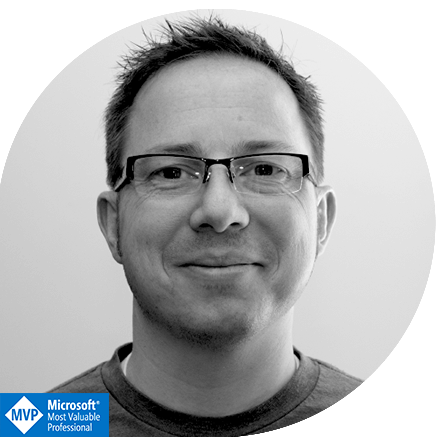 Solution Architect and Security super-freak and eleven-time SharePoint MVP focusing on Architecture but also crossing the boundary into Development. 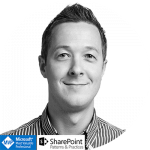 Liam’s specialty over the past few years has been security in SharePoint and its surrounding platforms. Waldek has been working with the SharePoint Framework since its inception. As a member of the SharePoint PnP team, Waldek writes the official guidance documentation on how organizations can benefit of the SharePoint Framework.